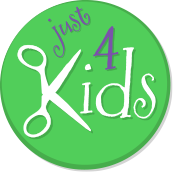 We continue our Just 4 Kids Salon’s blog series on fun ways to teach kids the educational value of completing common household chores. Today we focus on doing the laundry! Sorting clothes before and after washing is a great way to help young kids match items that are alike. It also them learn how to classify items. For example, have your child sort pants in one pile and T-shirts into another. Another way is to ask your kid to sort clothes according to color or pattern. Finally, your child can sort clothes based on sizes (small, medium and large), or even according to who owns them. We hope you enjoyed today’s blog. For more useful tips, inspiring quotes and kinds’ nutritional advice – Check out our Facebook Page. 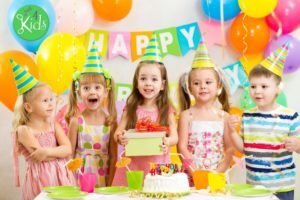 To schedule an appointment for our great kids salon services or a kids birthday party package, click here to Book an Appointment today!